The population of China is projected to change from 1.33 billion in 2010 to 1.30 billion in 2050. How will China age-cohort patterns in 2010 compare to those projected for 2050? How do these patterns compare with those of the United States? This section illustrates use of population pyramids to examine age by gender demographic patterns for China as of 2010 and 2050. Similar population pyramids can be developed for any country. Population pyramids help us visualize and more easily understand age-gender structure — and how it is changing over time. 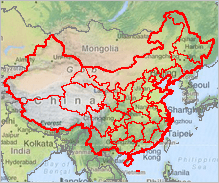 China, Total Population, 2010 Click graphic to view as HTML. 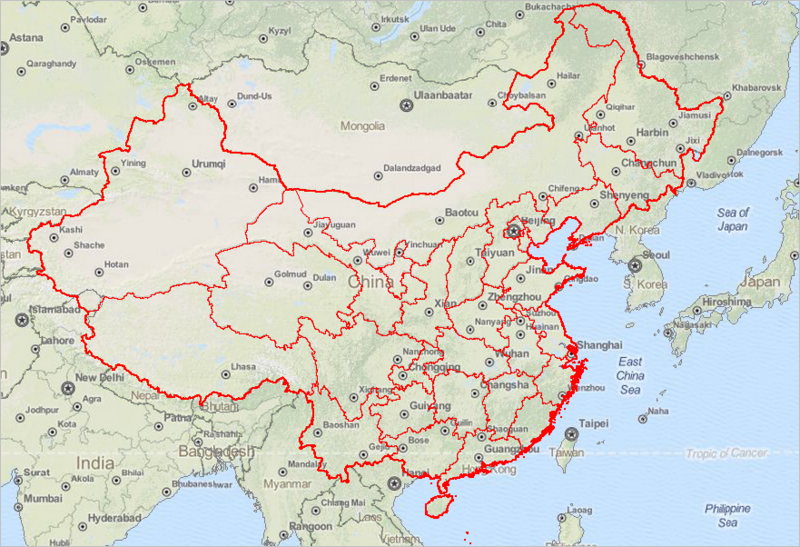 China, Total Population, 2050 Click graphic to view as HTML. Learn more about using age-cohort patterns and analysis. Join us in a Decision-Making Information Web session. There is no fee for these one-hour Web sessions. Each informal session is focused on a specific topic. The open structure also provides for Q&A and discussion of application issues of interest to participants.